Shipbuilding, railway and aviation have played a major role in the development of Moncton as a city and as a commercial center since the early 19th century. Imagine travelling through time by air, rail and sea as you discover Moncton’s moving history. 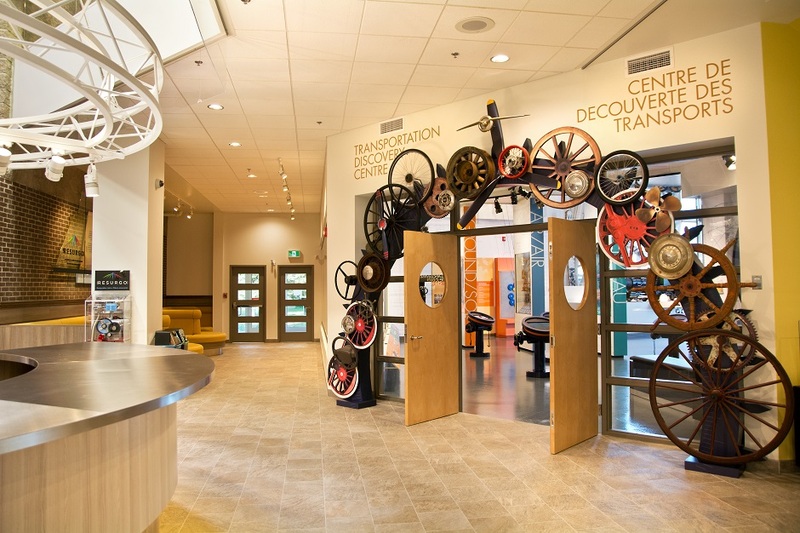 The Transportation Discovery Centre features an array of interactive exhibits and hands-on activities for all ages.